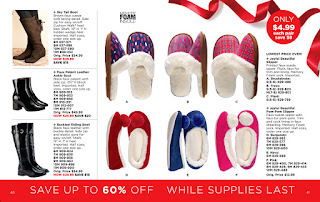 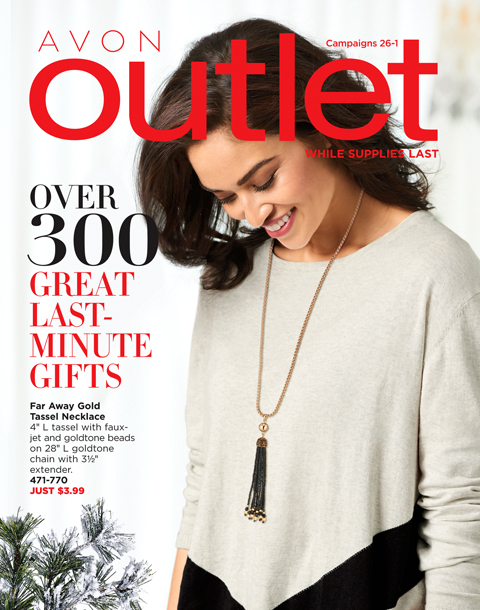 In this Avon Campaign 26 Outlet Book you'll find over 300 Great Last-Minute gift ideas at fabulous clearance sale prices. Choose from makeup, jewelry, fashion and so much more. 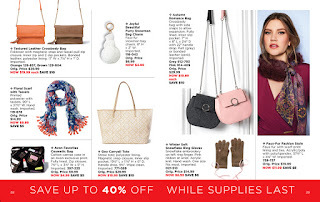 You just can't browse these Avon Brochures and not find some awesome deals.